Related Posts Widget For Blogger Mobile - Hallo sahabat Information About Blogger, Pada Artikel yang anda baca kali ini dengan judul Related Posts Widget For Blogger Mobile, kami telah mempersiapkan artikel ini dengan baik untuk anda baca dan ambil informasi didalamnya. mudah-mudahan isi postingan Artikel Mobile Blogging, Artikel Related posts widget blogger, yang kami tulis ini dapat anda pahami. baiklah, selamat membaca. A very important factor of off page seo is internal linking, it means to inter link other posts with the post you write. Internal linking is good for seo as well as it increases your page views because it is the way by which visitors reach to your posts. Internal linking is of two types one is to mention links of older posts in new post and the second is to add a related, recent, recommendation or featured posts widget in your blog. It helps visitors to reach to more posts and read them. Related post widget is most popular in desktop sites but now you can add related posts widget in your blogger mobile site to engage your mobile visitors to your blog. 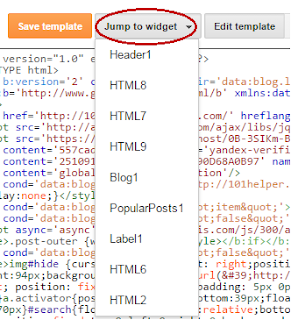 So in this post I will show you how to add related posts widget in blogger mobile site. Before we start, first optimize your blog's mobile site by reading this post. 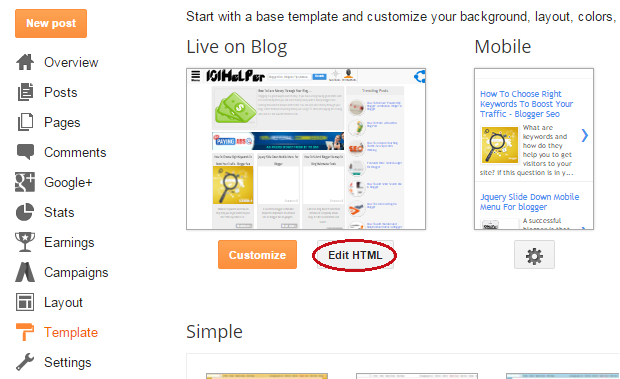 After optimizing your blog for mobiles just follow below steps to add related posts widget in your blog(mobile site). Also Read: Text Only/Links Only Related Posts Widget For Blogger Mobile Site. Step 4: Grab the newly added gadget(related post mobile widget) and drop it at the bottom in the layout page. As shown in below image. Widget Not Appearing In Mobile Site? 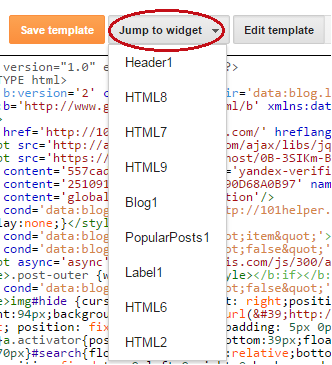 If the related post widget fails to show in your blog's mobile site then follow below steps. 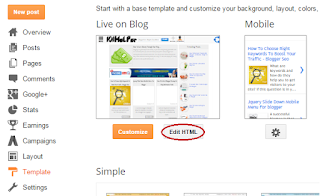 Step 1: Go to blogger dashboard, navigate to template and click on Edit Html. Step 5: Click on save template and you are done. Open your template and scroll to the end to see your related posts widget! I hope this widget is working fine on your blog, if you are facing any problem tell me by leaving a comment below. Follow and subscribe to get latest news about blogger widgets. Thank you for visiting the article Related Posts Widget For Blogger Mobile hopefully always provide useful information, see you in another article. 0 Response to "Related Posts Widget For Blogger Mobile"